What kind of toys do your kids like to play with when they are in the bath? 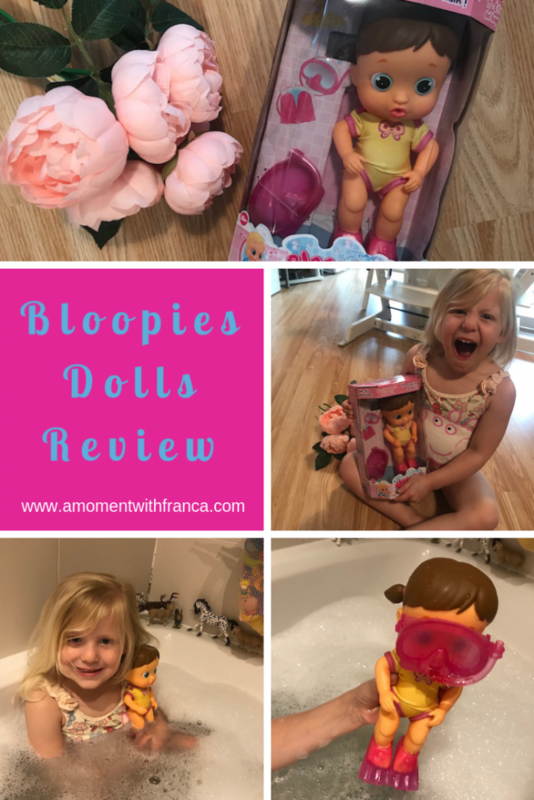 My girls love dolls so when we were sent a Bloopies doll to review they couldn’t wait to get in the bath with her to try it out. 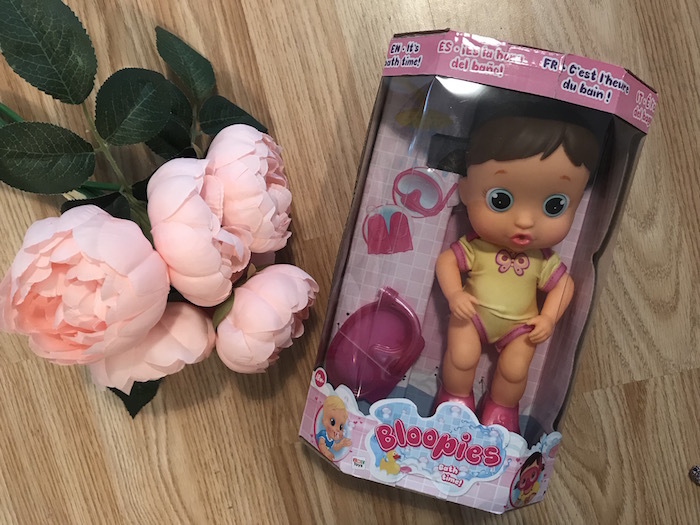 Bloopies dolls come complete with snorkel, diving fins and a swimsuit making them a great toy to play in the water as they are totally ready for underwater adventures. Press their tummy and they will snorkel and squirt water out of their mouths. If your kids love a bubble bath, they will also blow bubbles too. How cute is that? There are 6 Bloopies to collect and they have an RRP of £14.99. 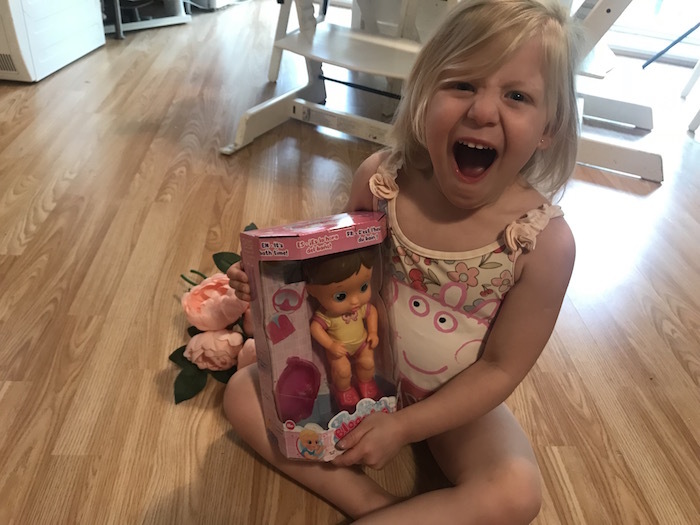 The recommended age is 18 months+ so my girls were perfectly fine to play with this doll. We received Lovely but you can also collect Max, Sweety, Cobi, Flowy and Luna too to complete your collection. 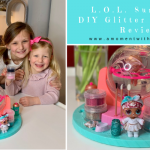 Both of my girls loved Lovely as she was a big hit with both of them. However, with Bella being 8 now, I feel it was definitely more suited to Sienna as she has enjoyed playing with it more and it is more age appropriate for her. To get Lovely to snorkel and squirt water, all you have to do is squeeze her tummy as you hold her underwater. This will make her fill up with water. This will then make them squirt water out of the snorkel and the hole in the mouth. 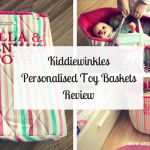 It is a great little feature and Sienna loved being able to play with it in the bath as she loves being in there. The body of the doll is quite hard but the tummy is soft enough for young kids to be able to squeeze easily. Just make sure it is properly filled with water to be able to get it to squirt enough water out of the mouth and snorkel. 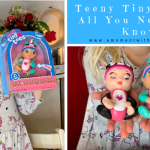 When you have finished playing with the doll, make sure to squeeze all of the water out and let it dry out properly for the next time you get it out to play in the bath. 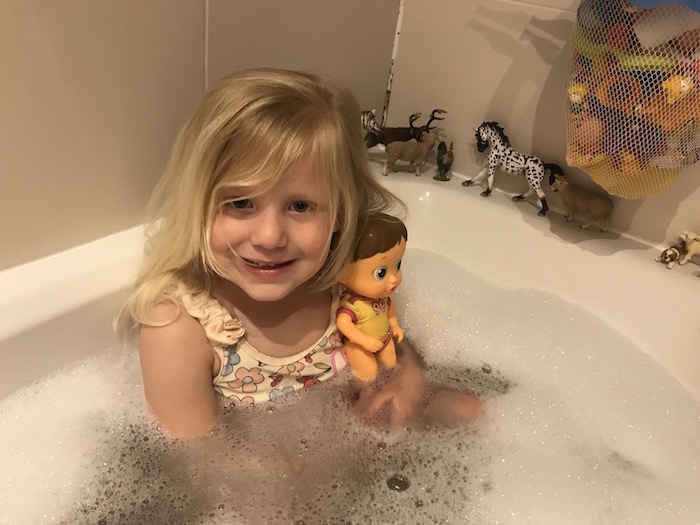 Bella and Sienna both really enjoyed having Lovely to play with at bathtime and she is a great addition to our bath routine especially for Sienna. 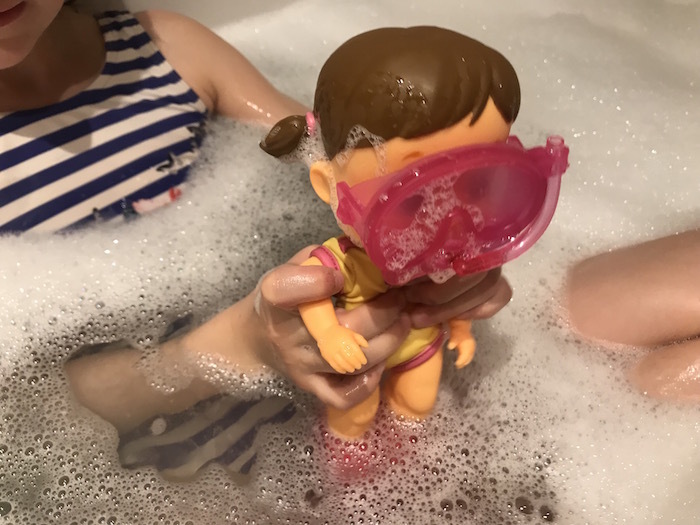 If you would like to add a Bloopies doll to your kid’s bath toy collection you can purchase them on Amazon for £12.39. 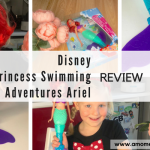 Do your kids like playing with toys at bathtime too? 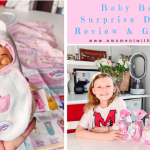 *Disclosure: We received a Bloopies doll for the purpose of this review. However, all thoughts and opinions are my own. Contains affiliate links. These look fab, my nieces would love them. Never seen these before, but they look good. Love the little snorkels! They really are cute and look like good fun – I’d be tempted to rinse them out with something like Milton periodically! 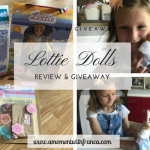 These dolls sound such fun! My daughter would love one of these for Christmas! No, they are actually very cute!